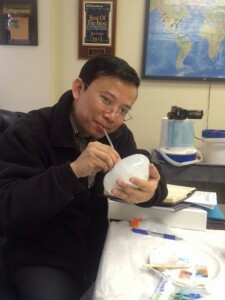 High Touch High Tech is happy to announce a new addition to our ever-growing, global science family. The new HTHT franchise location will soon be opening its doors in Hanoi & operating in schools all across Vietnam. Franchise training took place at the HTHT Global Headquarters in Asheville, NC at the end of February. 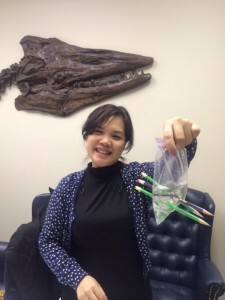 As you can see in the pictures below, Terri-dactyl Terri & Dinosaur Dan had a blast teaching the new franchise owners that FUN science is a universal language! 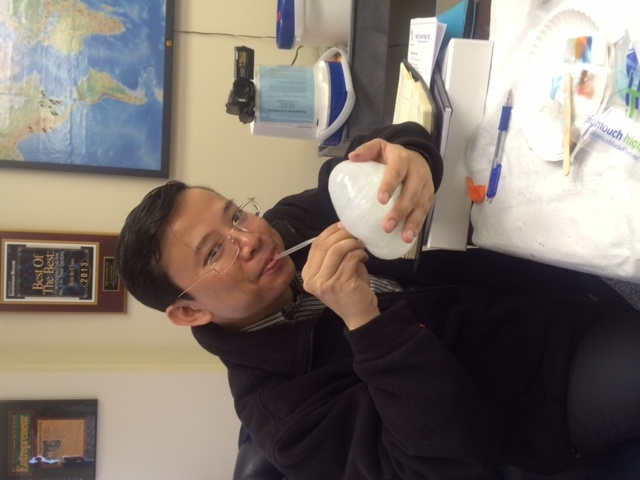 New franchise owner, Ha, erupts a record-height volcano during franchise training! Four million kids annually participate in High Touch High Tech programs. Every day, every hour, somewhere in the world, there is a High Touch High Tech program currently happening. As the leader in innovative, hands-on science & nature experiences, we have created a community of young learners keen on rolling up their sleeves, fueling their imagination, sparking their curiosity, and doing REAL science. 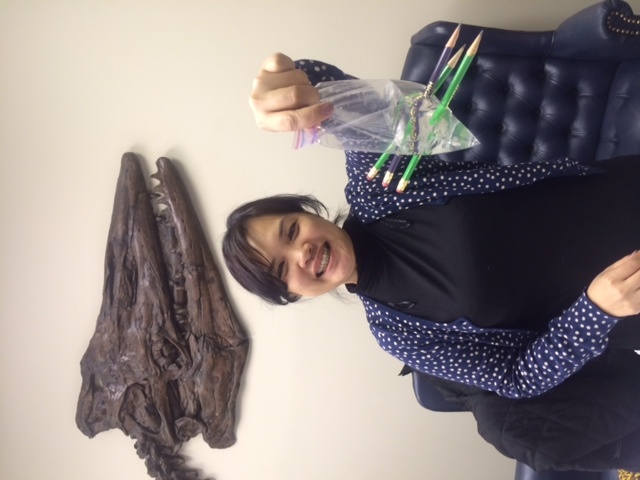 New franchise owner, Hong, conquered the bag-stab with no problem! Kuoa loved getting hands-on with the science of our blow-mud experiment. We are thrilled to be expanding into Vietnam & are looking forward to bringing our signature hands-on science experiences to children in this new part of the world. From the corners of Western North Carolina to the coasts of South Korea, the new HTHT of Vietnam joins our outstanding family of existing franchises serving 29 locations across the globe! 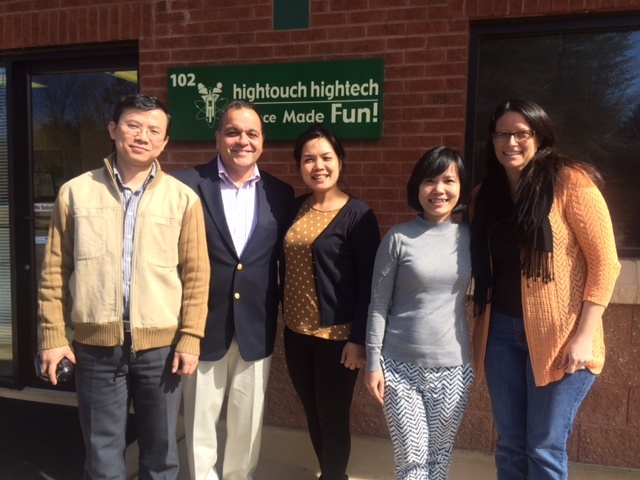 Welcome to the High Touch High Tech Family! Visit us online at ScienceMadeFunFranchise.net.